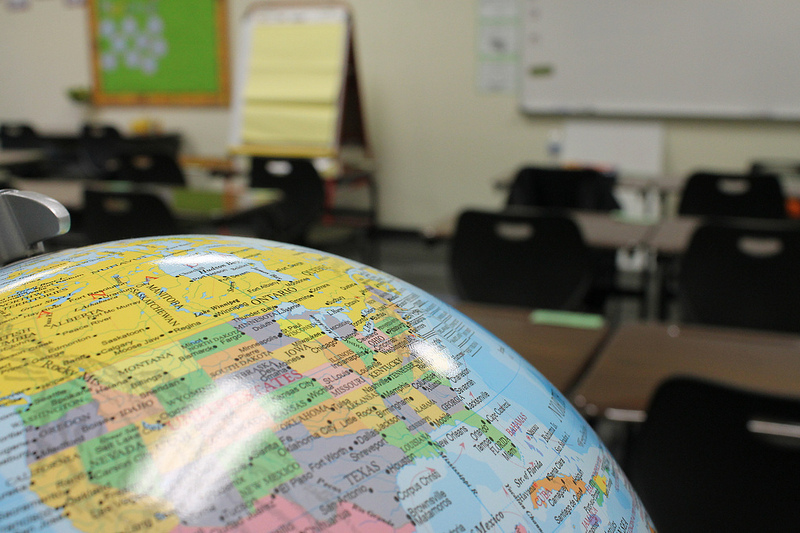 What is the English Language Learners Academy? The English Language Learners Academy is an opportunity for students to work with an outstanding teacher in a small-group of students to improve their English skills. 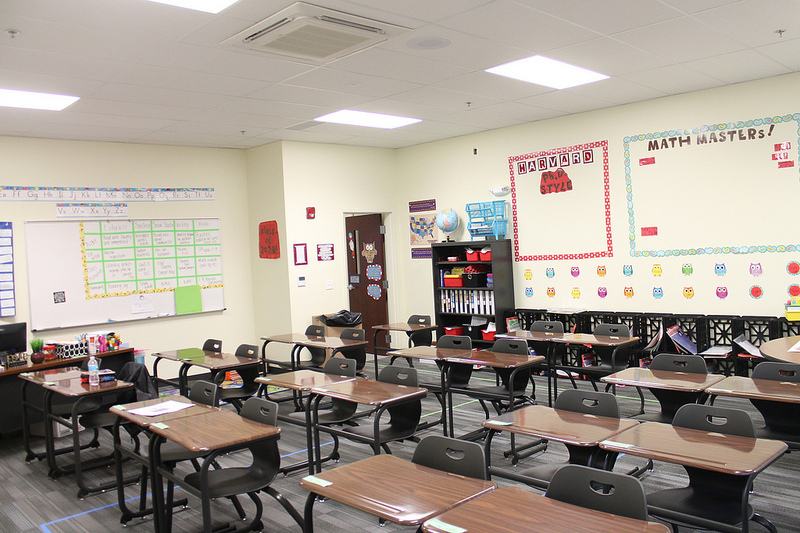 The small class size will allow students to receive targeted instruction, specific to their individual needs and areas of growth. Students will use Middlebury Interactive Languages, a fun, interactive digital program that will allow them to actively read, write, speak, and think in English at their own pace. Additionally, students will spend extensive time sharpening their language skills in small peer groups and with individualized teacher instruction. Along with English instruction, students will participate in exciting enrichment activities each day during the Academy. Attendance and achievement incentives will be provided throughout the Academy and families will be invited to a celebration of student work on the final day. Middlebury Interactive Languages (MIL) provides academic English language learning with proven student success across the country in grades 4-10 through a project-based approach. 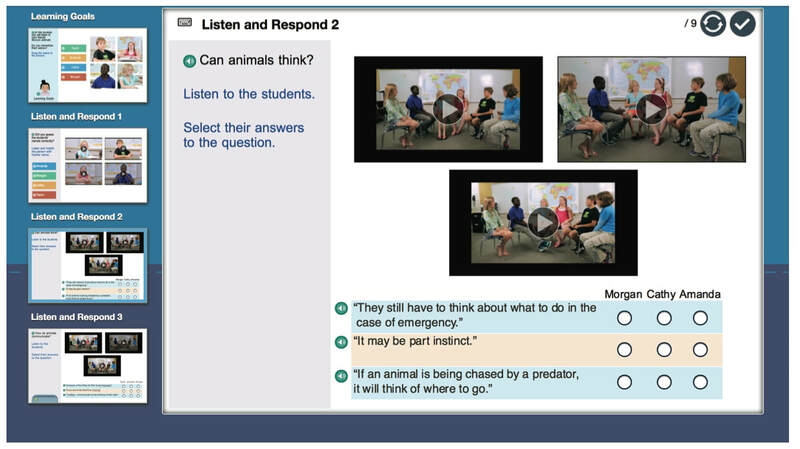 This research-based digital platform ensures a blended approach to language learning utilizing a highly interactive virtual space, intensive whole-group, small-group, and 1:1 teacher instruction, small-group application of oral language, and individualized project work anchored to critical learning themes. MIL builds language proficiency by simultaneously supporting critical knowledge-building and culturally inclusive curriculum. Learn more about the specialized MIL curriculum designed to support English Language Learners. Learn more about Middlebury Interactive Languages English Language Learner curriculum!